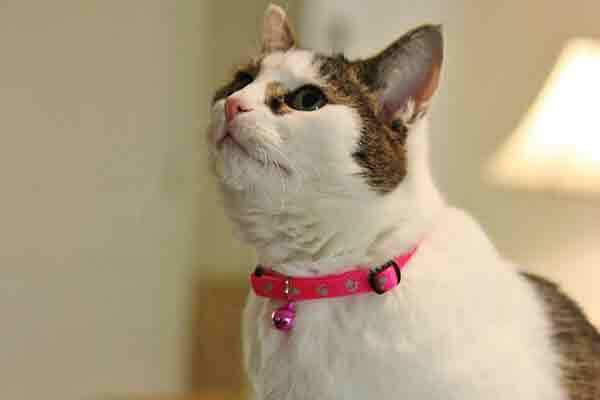 We have bells for sale at Bell Outlet! Cowbells are great noisemakers at sports games! 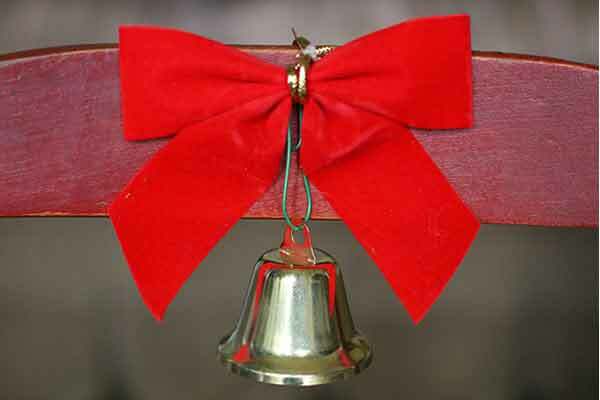 Wedding bells and Christmas bells are a must have for long loved traditions. 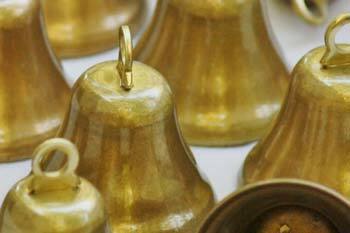 Keep a supply of craft bells for beautiful, musical projects. You'll find all you need and more at Bell Outlet!